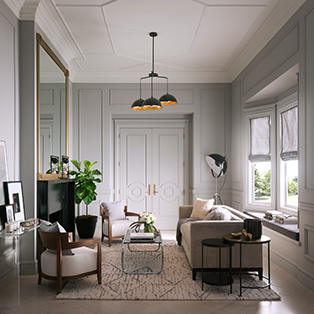 Style Made Easy by Design. 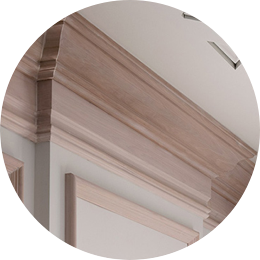 We enlisted the help of top interior designers to create coordinated foundational mouldings, trim and doors, upon which you can layer a variety of decorative styles and trends. 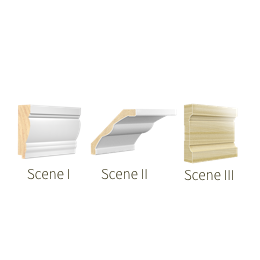 Each moulding element within each Collection has been meticulously designed, so every joint and reveal is seamless. 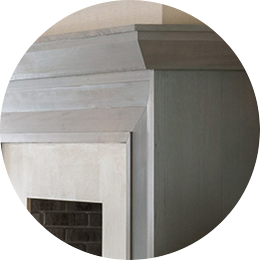 Our Collections include elements in a range of sizes to complement the proportions of any room. 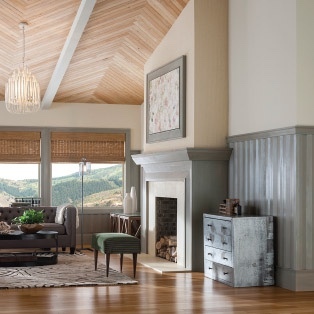 A choice of coordinated trim styles within each Collection make it simple to set the Scene.